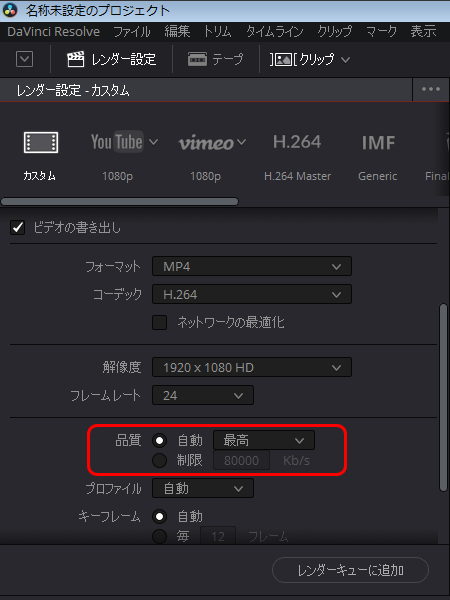 I can render it out in Quicktime h.264 1080 but when I try the exact same settings to 3840 I get the error. You need the latest Windows 10 update to do this. He does not want to render on [Encodeing Profile High] - only on Main. Also you can not put Best in the profile [Quality Restrict to 80000 Kb/s] - works only Hight. Under advanced render settings: Check "Use optimised media"